New bike news keeps moving forward to the point where the sixth month of the year, June, is usually when next year’s news breaks. Now deep into July, we’ve officially witnessed the rollout of all the major manufacturers’ 2019 models, as Suzuki released some data on its 2019 lineup yesterday. The rest of the bikes have already been announced. We’ll help you keep score of what’s changed with this handy List. Team Green’s big news is an all-new KX450 (which, by the way, is no longer called the KX450F. 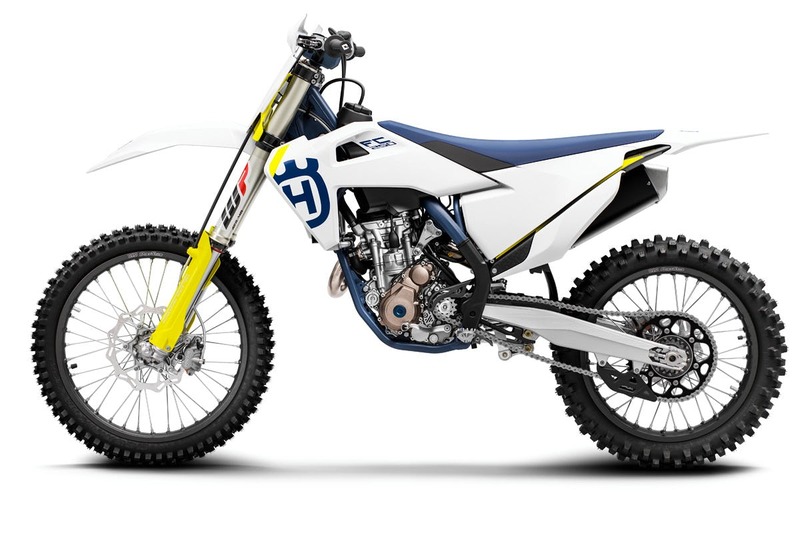 Yep, no reason to designate the bike as a four-stroke when you don’t even make two-stroke motocross bikes anymore. Go get your pitchforks, two-stroke mafia). Kawasaki rolled this new machine out pretty early, and on paper, it had the right stuff—new electric start, new coil-spring A-kit-style forks, hydraulic clutch, and more. But how does it actually perform? Ping absolutely loves it—and he’s a guy who admits he’s not always immediately comfortable on Kawasakis. He is this time. Kawasaki’s KX250 (yep, drop the F there, too) sees some changes, but expect the full 2019 450-style redesign next year. Read more on Kawasaki's new releases here. Honda’s big news is an expansion of the model line, with a whole host of off-road models with up-to-date technology. 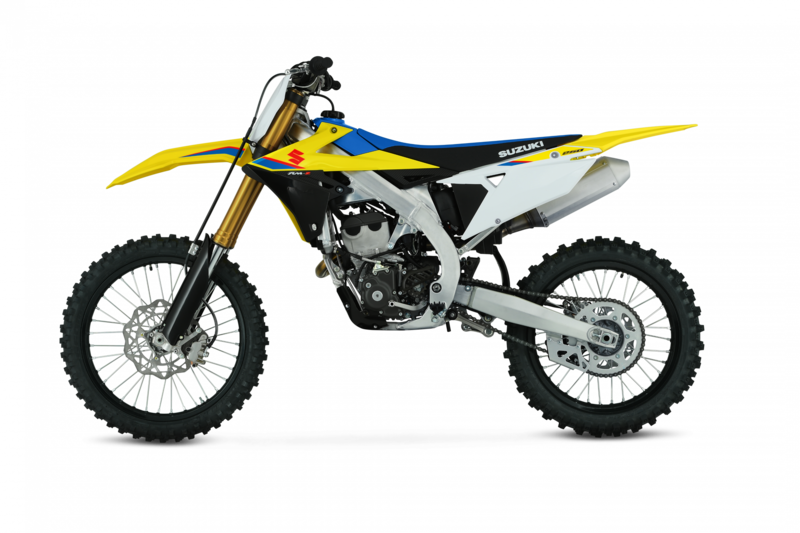 These aren’t warmed-over trail bikes, these are real racers—closed-course off-road 250s and 450s (for GNCC and desert-type events), a redesigned sticker-legal 450 (riding in state forests and such), and even a 450 dualsport. For the full rundown, let a 70-year-old Ken Roczen explain. The moto side gets plenty of love, too. 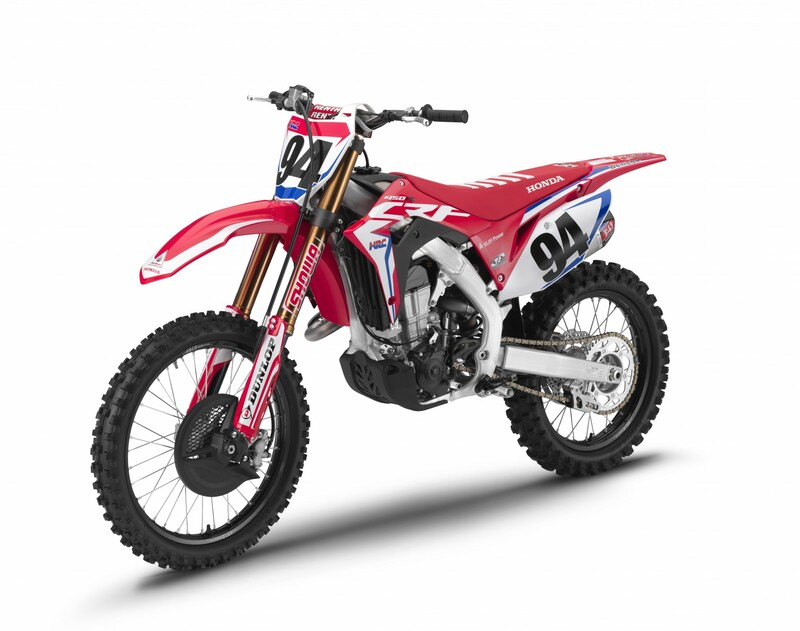 There’s a new Works Edition 450 with some extra cool parts on it, but even that is based on the regular CRF450R that sports some significant changes, including a redesigned frame. We get to ride one this Friday and will have a report on how it went next Monday. For now, you can read more about the bikes here. Yamaha redesigned the YZ450F last year. The bike gets some suspension tweaks for 2019, but now it’s time for the YZ250F to go under the knife for the full redo. It’s the first full redesign since the 250 moved to the reverse-cylinder fuel-injected setup back in 2014. That bike has been well-received, as titles from Jeremy Martin, Cooper Webb, and Aaron Plessinger will attest. Will the new YZ250F mark another step forward? We’ll find out this week. Find out more info here. Yamaha is also making a big push in the minicycle market. The all-new YZ65 launched earlier this year, and the YZ85 sports some changes for 2019. Always good to see this kind of investment. 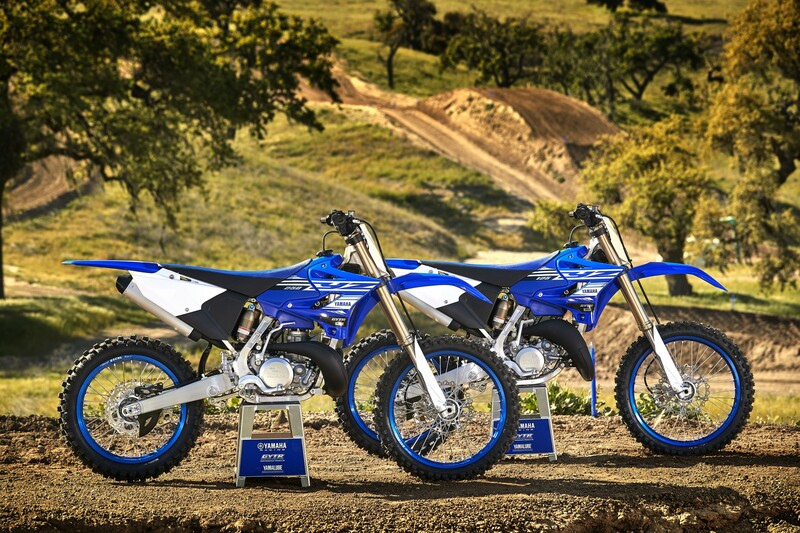 Further, Yamaha still offers the two-stroke YZ250 and YZ125. Rejoice! Read more about Yamaha's two-strokes here. The 2019 puzzle came complete yesterday when Suzuki announced its 2019 lineup. 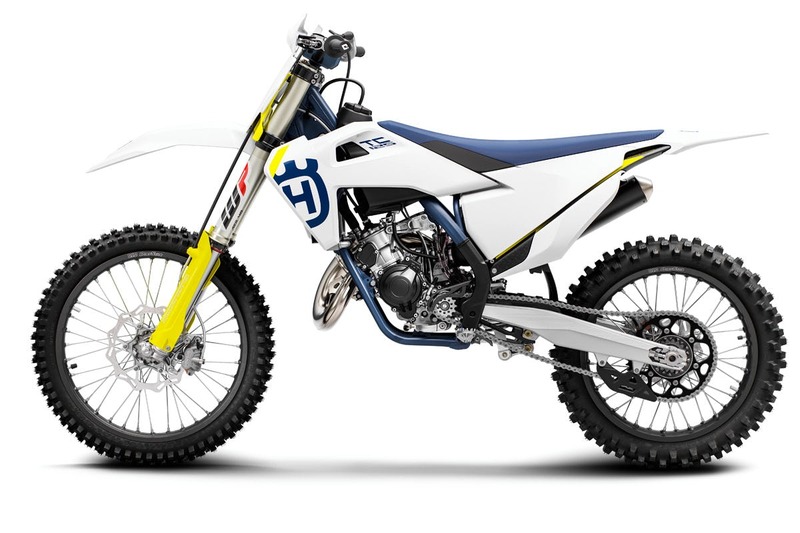 As expected, the RM-Z250 has been redesigned to match last year’s new 450. The two bikes now look the same. The 450 gets some suspension changes for ’19, but even though we can tell the 250 looks new, Suzuki hasn’t released many technical details on it yet. For sure, there will be a lot of attention on the engine, which Ping says has fallen behind some of the other 250s. Unfortunately, it’s going to be a few months before we get to try one and see if it’s any faster. You can read more about the 2019 models here. 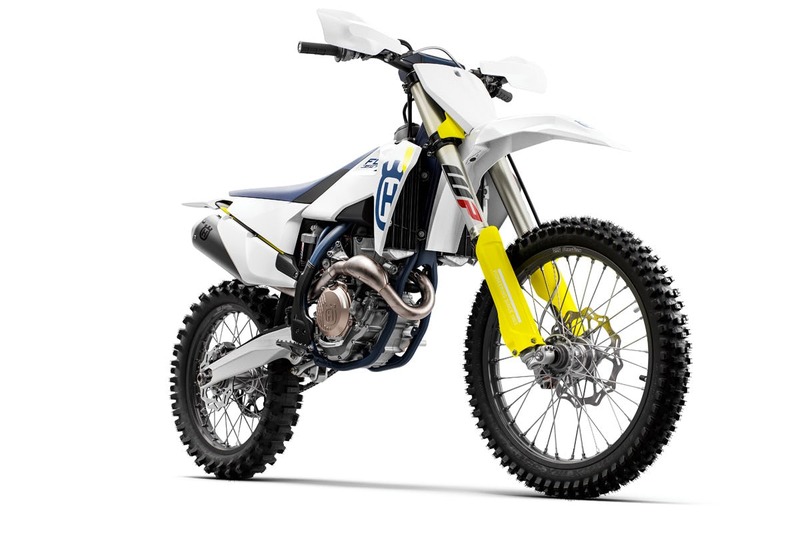 The redesigned 2019 RM-Z250 from Suzuki. Suzuki. KTM has rolled out big changes to its 250, 350 and 450 four-strokes this year. These changes were previewed with the 2018 450 SX-F Factory Edition, which is essentially like getting a new bike a year early. Indeed, the full 2019 line follows most of what we saw on the 2018 FE. You can find more information here. Ping tested the 250 and 350 here, a 450 test is coming soon. The changes are not as massive as the previous KTM redesign (2015 Factory Edition, then the full line for 2016), but he says they are noticeable. KTM also keeps the flame alive for two-strokes. 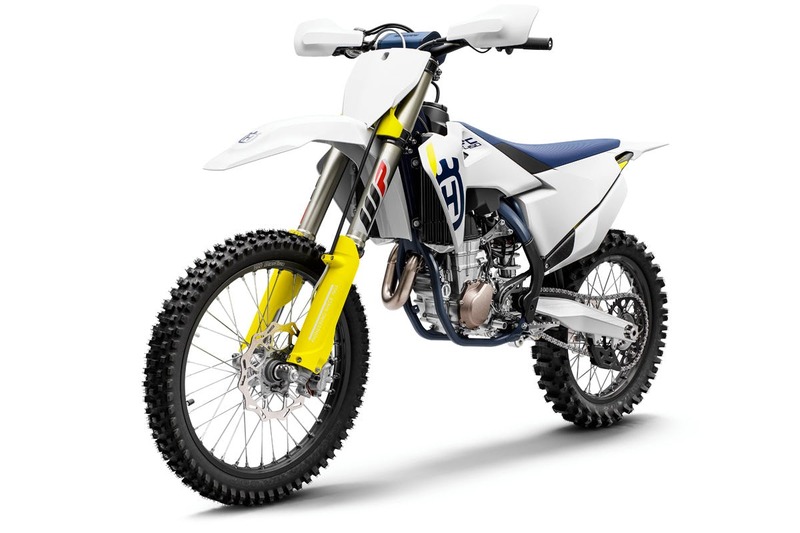 Last year, the brand introduced fuel-injected two-stroke 250s and 300s for the enduro line, but we’ve yet to see that tech move to the moto side. For now, KTM harps on the two-stroke EFI as a big advantage for emissions, fuel economy, and consistent running at different elevations, so that suits the off-road market well. Will it eventually come to moto as a performance boost? We’ll see. KTM's 2019 250 SX-F. KTM. 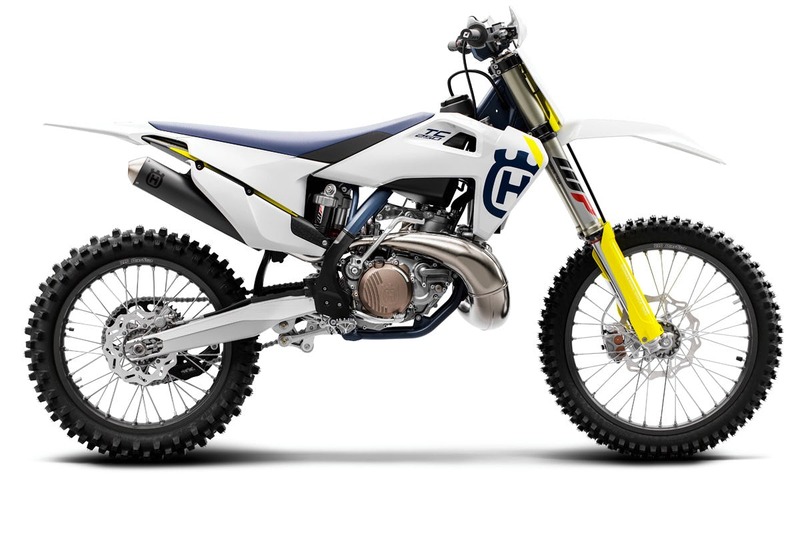 Of course, Husqvarna is on a similar redesign schedule as KTM, so the 250, 350 and 450 have gone under the knife, and, yes, the changes mirror what we already saw with the 2018 Rockstar Edition Husqvarna 450. Ping tested all the bikes down at Baker’s Factory last month, and, like the new KTMs, he says the changes are noticeable. To find out what's changed, go here. Husky, like KTM, also offers a full two-stroke line as well, and the full-sized bikes even get new bodywork to match up to the redesigned four-strokes. Are you ready for episode three of The Inside Line, presented by Thor? Settle in to listen for a career recap from Doug Dubach.